EU Residency or EU Citizenship? Find out more about which countries offer residency and citizenship by investment programs. Dreaming of a Caribbean escape? Find out more about why so many South African’s are investing in the Caribbean for citizenship. Looking for Residency or Citizenship in the EU? Malta offers both a residency and citizenship program. Are you looking for EU residency or citizenship? Make sure you know the difference. Speak to one of our consultants to learn more. LIO Global specializes in the very niche market of residency and citizenship by investment programs. We work closely with governments and their agencies in order to ensure a smooth and transparent process for our clients. We are efficient and personalized. We do not represent or market any specific country, program or real estate projects. We work on the clients' side in order to find the best solution based on their needs. As governments adapt and change their programs, we follow the market closely and work with over 14 different residency and citizenship by investment programs. Do you qualify? Contact us to find out info@lio-global.com. EU Residency offers investors and their families access to Europe and the freedom to travel visa-free to all the Schengen countries. Several countries in Europe offer residency in exchange for an investment. Citizenship by investment programs offer investors and their families the freedom, security and global access of a second passport. There 2 EU citizenship programs, and several others in the rest of the world. In partnership with real estate developers from across the world, we have put together a carefully selected portfolio of properties in key cities. We also offer bespoke residential and commercial property sourcing services. Why invest in a second citizenship? Enjoy the freedom of global mobility and travel access. For our clients, security and wealth preservation for their families comes first. A second passport offers access to international education and work opportunities. The security of a Plan B option and visa-free travel to the Schengen zone countries. EU Residency Programs are some of the most popular investment programs offering investors and their families residency in exchange for a prescribed investment. Application time frames are typically quicker than that of the EU citizenship programs and tend to require a lower investment amount. Portugal's Golden Visa Program requires a minimum investment of EUR 500 000 (or EUR 350 000) into real estate. Malta has two residency programs: The Malta Global Residence Program and the Malta Residence and Visa Program. The Cypriot Residence Program requires an investment of EUR 300 000 into real estate in Cyprus. The Greek Residence Program requires an investment of EUR 250 000 into real estate in Greece. Spain's Golden Visa Program is similar to Portugal requiring an investment of EUR 500 000 into real estate. The Hungarian Residence Bond Program requires an investment of EUR 300 000 into Government bonds. This program is closed. The UK Tier 1 investor program is attractive for investors looking to physically reside in the UK. The Government requires a minimum investment of GBP 2 million and one must spend at least 50% of one’s time in the UK in order to qualify for permanent residency and later citizenship. Similar to the UK Tier 1 investor program, the USA EB5 program requires one to physically reside in the USA. The program offers investors a route to acquire a green card and citizenship with a minimum investment from USD 500 000. Dependent children can be included. Politics, economic stability, crime and market conditions are generally the primary drivers for investors looking for the security and peace of mind of a second citizenship. 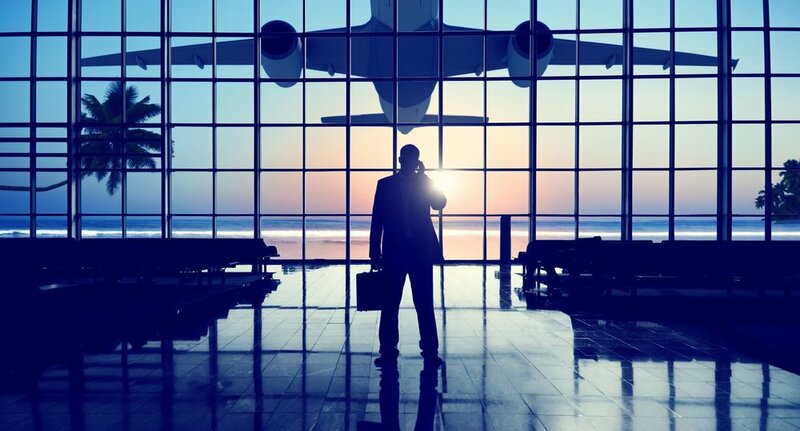 With so much hype around junk status and the shifting political and economic landscape, wealthy South Africans are increasingly looking into investing in offshore citizenship programs. Our clients see the world from a different perspective, they are looking for more, a free life. Please provide any helpful information. A member of our private clients team will contact you shortly. The Maltese Individual Investor Program (MIIP) offers access to one of the top 10 most powerful passports. Citizenship can be achieved in 14-18 months with an investment of around EUR 1 million for a family of four. Citizenship gives investors the freedom to live anywhere in the EU. Antigua and Barbuda offers a very attractive route to citizenship in only 4 - 6 months. The donation option starts at USD 100 000 or real estate from USD 200 000. This passport offers freedom of travel to all the Schengen countries as well as the UK. With it's E2 Visa Treaty with the US, Grenada is fast becoming one of the most attractive citizenship programs. Real estate is owned free hold and offers attractive returns to investors. The investment starts at USD 350 000 and the passport gives excellent visa-free travel. The Caribbean citizenship programs are very attractive due to their affordability and the global travel access they offer. The passport generally give visa-free travel to all the Schengen countries as well as the UK and applicants can include dependent children and parents in their application. 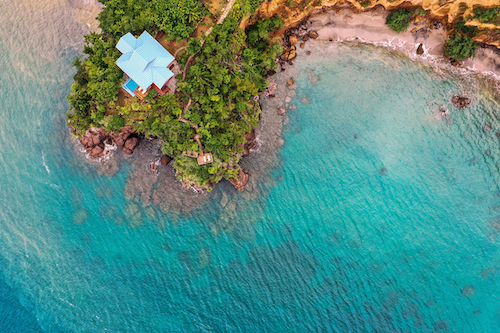 Grenada launched its citizenship program in 2013 and recently updated its investment criteria to USD 350 000 into an approved real estate project. The application takes approximately 4 months to achieve citizenship. Antigua and Barbuda offers an attractive route to citizenship in only 4 - 6 months. The donation option starts at USD 100 000 or real estate from USD 200 000. This limited reduced offer is valid until end of October 2018. The Commonwealth of Dominica offers one of the most affordable citizenship programs requiring either a donation from USD 100 000 or an investment in real estate of USD 200 000. The application process takes 4 - 6 months. Saint Lucia is the most recent addition in the Caribbean to offer a citizenship program. St Lucia has 4 investment options starting from USD 200 000. Dependent children can be included and application time is 4 - 5 months.